As an independent Landstar Agent, we have the experience, ability, commitment to safety and equipment that meets all your needs. 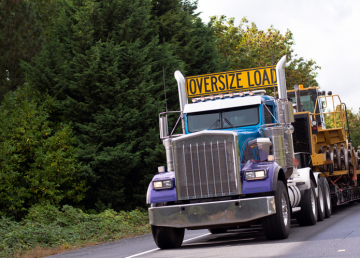 Whether you need to haul a single load or haul a large heavy load – we are here for you with one truck or a fleet of heavy haul trucks and trailer. Landstar not only delivers goods to commercial customers, but Landstar also serves the transportation needs to the U.S. Government including FEMA, NASA, DOD, GSA and other similar services. Landstar may have competitors with lower rates – but those competitors do not equal the Landstar’s size, safety record or financial steadiness. 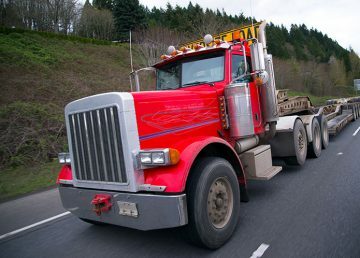 Thus, making us one of the top heavy haul trucking companies. Largest heavy specialized carrier within the U.S. and is known as the second largest in the whole world! Offer support operations, pricing, legalization, equipment, sales, and marketing at no cost to the customer. More than 3,800 pieces of equipment that includes step deck, double drop, flatbed, lowboy, Schnabel, and extendable trailers. Multiple axel mixtures and sizes available up to 80-tons. Landstar has an exceptional commitment to safety. This makes us the most explicit choice for over-dimensional and heavy freight. As a Landstar Agent, we take great pleasure in delivering goods to our customers safely with our most dependable services. Our extensive safety program available to all our drivers involves driver qualification conditions, active orientation and training programs and wide-ranging public and customer programs. By having these programs in place, and making safety first, this has resulted in a 99% claim-free delivery rate. Landstar has a sweet spot that many other trucking companies cannot meet. 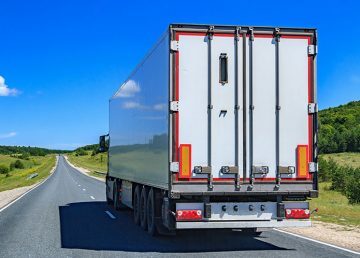 Landstar has a large fleet size, and their BCOs have extensive experience loading, unloading, and undergo all-encompassing training in highway safety and professionalism for their customers. Along with exceptional drivers, we have many types of equipment maxing out at a weight of 150K for permanent equipment. 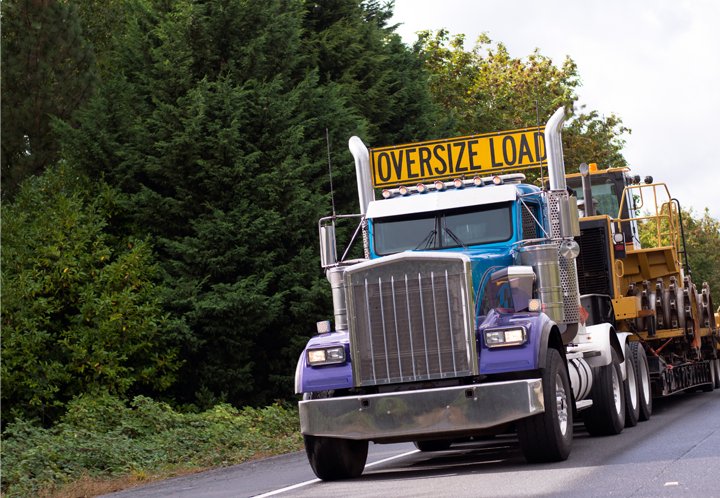 For easier access to the pricing for heavy haul transportation, we even offer an online quote system. If you are looking for heavy/specialized transportation – let our experience work for you. Contact us today! Disclaimer: This web page is written by the staff of DUV an independent agent for Landstar Ranger. While we are part of the Landstar family, the views on this and the following pages are solely the views of the writers at DUV. No part of this website may be copied without express written permission from Secrest Direct Inc.